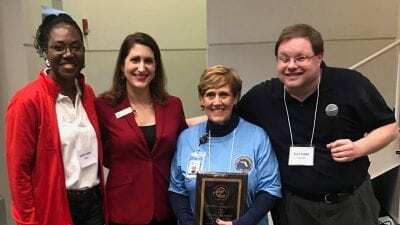 The Free Application for Federal Student Aid (FAFSA) for the 2019-2020 school year opened today and Polk State College offers FAFSA workshops to assist students with completing their applications. 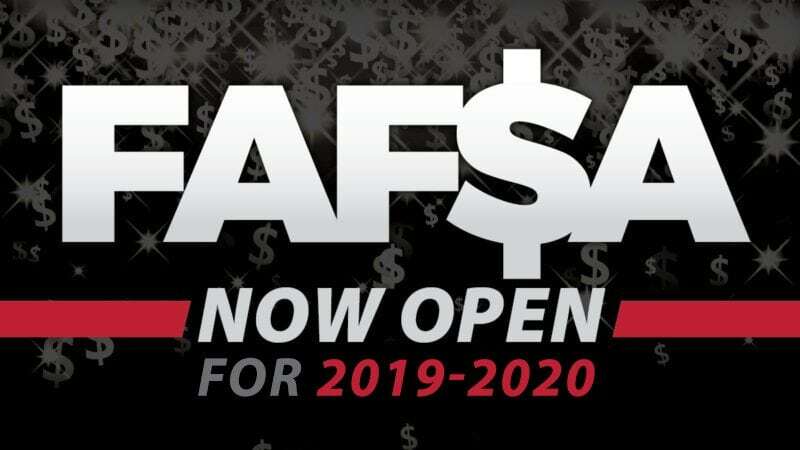 The federal deadline for the 2019-2020 FAFSA is June 30, 2020 – which may seem far away – but the U.S. Department of Education and Polk State urge students to get a jump start on completing their FAFSA forms to ensure they have the greatest opportunity to receive the most amount of funds they may be eligible for. 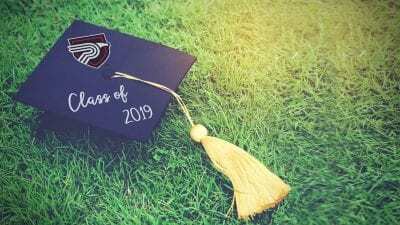 The sooner students apply, the more money they are eligible to receive in financial aid at not only the federal level, but also the state and college levels. Federal, state, and college agencies each use the FAFSA to determine students’ eligibility for financial aid, but distribute money differently and at different times of the year. Eight steps to filling out the FAFSA form and other FAFSA resources can be found on the U.S. Department of Education’s blog. The U.S. Department of Education also launched this year two new ways to complete the FAFSA form: through the myStudentAid mobile app and a mobile-friendly version of the fafsa.gov website. Polk State will hold the following FAFSA workshops to assist students with filling out their forms. Students should bring their 2017 federal tax returns, total untaxed income received in 2017, Federal Student Aid (FSA) IDs and, if applicable, their parents’ 2017 federal tax returns, social security numbers, and dates of birth.